As young girls, we dream big dreams of finding our Prince Charming and living the successfully-every-after fairy tale – but then life happens. I know, because it happened to me. I found myself waking up at a point in life wishing it was a bad dream. I knew I wanted a different ending to my story, but I was wallowing in my “bless her heart” moments and trying to drown the hurt with gallons of sweet tea. Then I sucked it up, realized I controlled my own future and started making my own edits. Just as an editor uses proofreader marks to make stories more readable and understandable, we can use those same edits in life to add more clarity, success and joy to our stories. When In Doubt, Delete It! shows you how to change your life using five proofreader marks – delete, insert, move, begin, and stet. — delete things holding you back. — insert qualities and ideas that help you grow. — begin adding new experiences to stay out of a rut. — remain true to yourself. — move toward the door of opportunity. 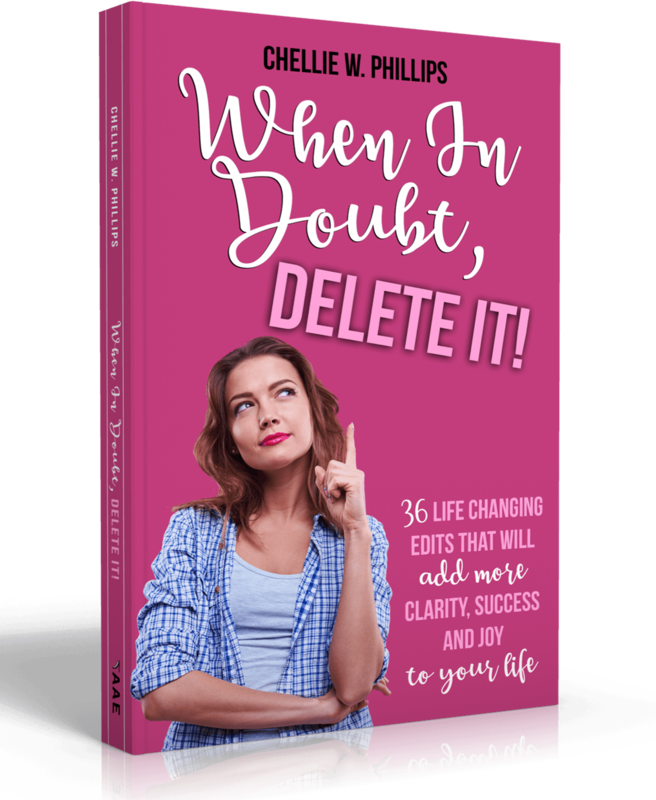 If you’re ready to start a new chapter, Author Chellie Phillips created 36 Life Edits using her 20 plus years of experience in team building, mentoring and corporate public relations, to show you how to take control of your choices and beliefs, so you’ll be ready to walk through the door of opportunity when it opens for you. Chellie Phillips is a sweet-tea-sipping, sassy Southerner who blogs at ChelliePhillips.com. She began her career as a journalist and moved into corporate communications. 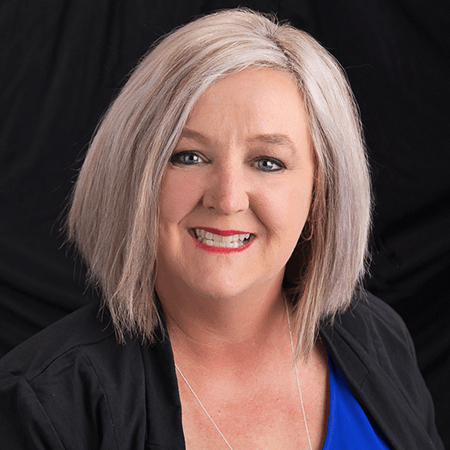 She's been a speaker on the national stage and her work is recognized by the Spotlight on Excellence, Alabama Public Relations Society and the Cooperative Communicators Association. She is a past recipient of the Outstanding Alumnus award from the Hall School of Journalism, Troy University.